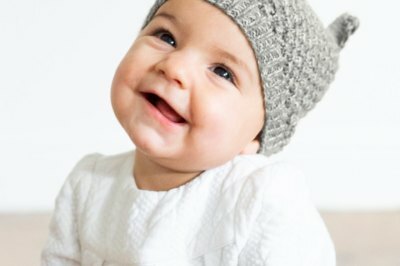 This winter, Nest Artisan Guild member business Awamaki joined the beautifully curated, socially driven ranks of The Little Market, launching on the brand’s e-commerce site and in-store in the Pacific Palisades with knitted children’s accessories, woven yoga bags, and pillows. 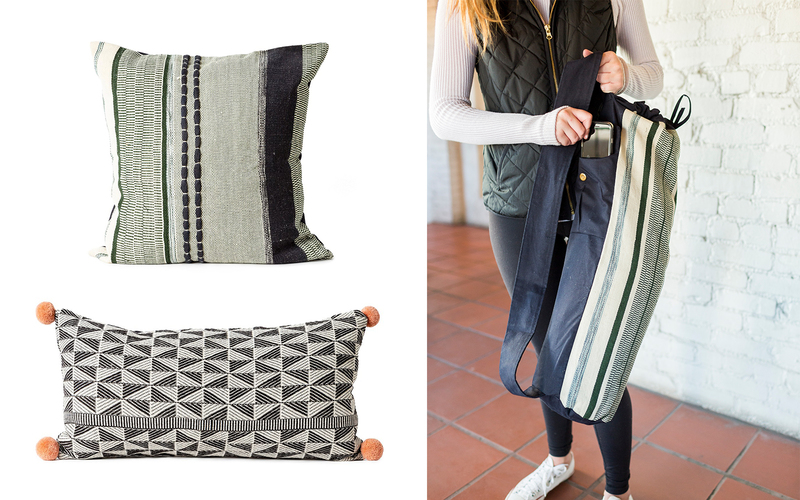 The connection between the two organizations—both dedicated to economic empowerment of women through artisan craft—began last August when Lindsay Abrams, The Little Market’s Sales and Outreach Manager, joined Nest on an impact trip to Peru’s Sacred Valley. The trip connected Nest supporters with Nest Artisan Guild members in Peru to gain a firsthand understanding of the country’s heritage alpaca-fiber crafts. This included meeting with Alpaca herders, spinners, weavers and knitters who work with Awamaki. The Little Market, a 501(c)(3) nonprofit organization, is dedicated to the economic empowerment of women in need around the world through dignified job opportunities. The organization supports sustainable income through the purchase of ethically sourced products from more than 69 artisan groups in 28 countries, which are shoppable on their site and in their Pacific Palisades flagship store. Awamaki, which connects Andean artisan weavers with global markets as a means to empower women and girls, presented a natural fit as a partner. For Lindsay, what has stayed with her most six months after the Nest trip is an appreciation for the community-building capacity of craft work. “It was wonderful to see how these women are able to follow the design and direction of Awamaki’s vision, while working at their own pace and staying true to their own cultural techniques that have been passed on through generations, all within the comfort and convenience of their own community,” wrote Lindsay. 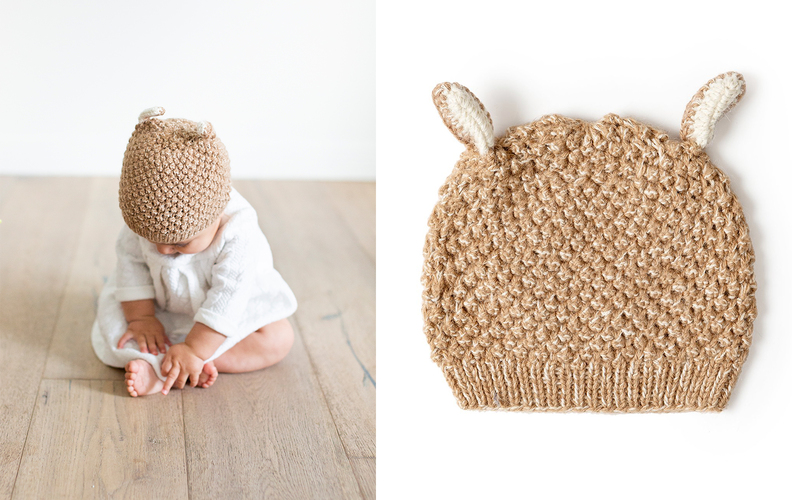 To learn more about the partnership, we invite you to visit Awamaki’s artisan profile on The Little Market and shop the collection, including the knitted baby beanies, woven pillows and yoga mat bag showcased in the feature photos!